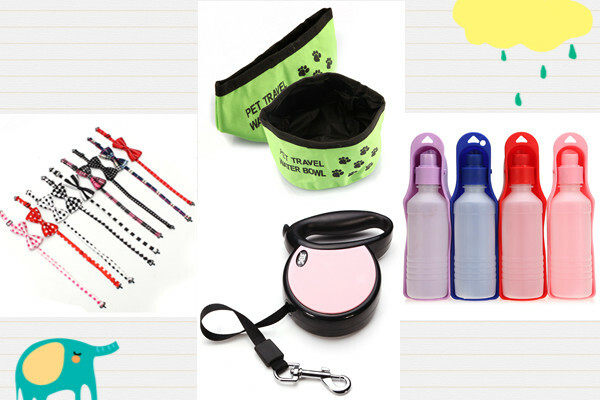 In last post, we’ve already made a wishlist of dog clothing so dog owners can purchase these items before winter. In this post, we are going to make wishlist for cat owners. 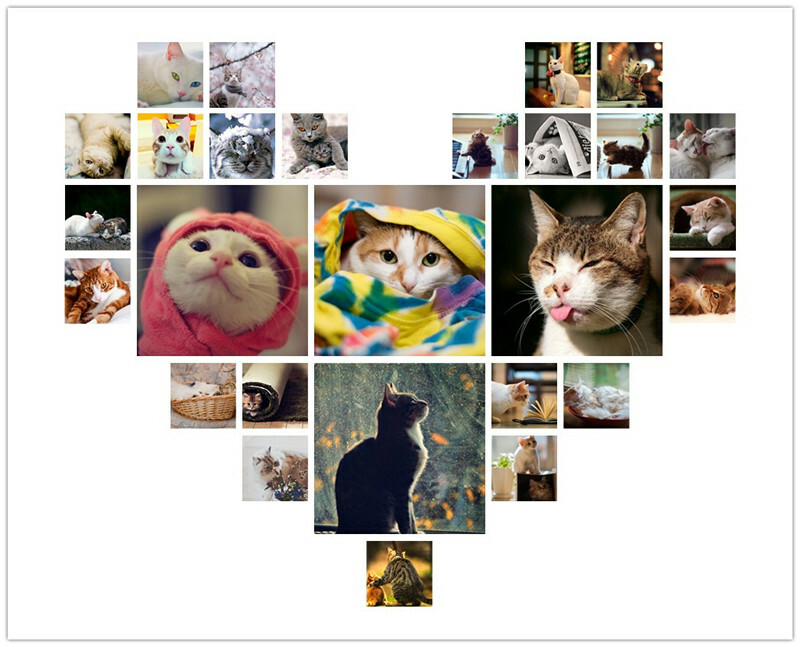 Basically we’d like to introduce some adorable cat supplies to make your feline friends happy and healthy. 1. Never get bored with cat toys. Cats are very playful animals. Many of them love to interact with their owners. If you are too busy to play with them, they may find some ways to entertain themselves, such as scratching your furniture, jumping on your bed or knocking over the items on the table. It can be a little bit annoying. Cleverly use cat toys to distract you cat. Funny toys can be your cat’s best playmate while you are occupied. A colorful cat toy playing ball with a ring in it can activate your cat and keep boredom at bay. A scratching board can keep you cat from scratching your furniture. You can play with your cat with a laser mouse cat toy when sitting on the couch. 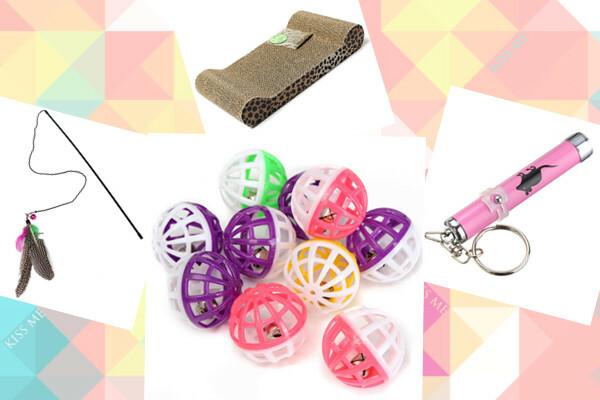 Your cat will have fun and do some exercise when playing with a teaser toy. 2. It’s a great time to have fun outdoors. The weather is perfect for taking your cat out for some fresh air. Walk your cat on the green lawn or have a picnic with other cat owners. What a nice day! Don’t forget to use a retractable leash and collar. It is better for his or her safety. Keep in mind to let your cat drink water constantly and feed him or her at the regular time. A foldable feeding bag and a travel water bottle are easy to carry when going out. Cats need to wear thicker clothes in winter just like our humans do. A knitting vest, a traditional porcelain coat or a luxurious fur jumpsuit can keep your cat warm and make it look fashionable as well. If you have a female cat, buy a dress made of thicker materials to embrace the cold weather.